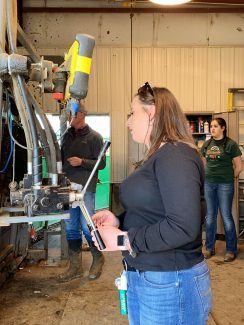 Samantha Cunningham said CSU students are fortunate to have access to a model used to gain familiarity with the AI process in cattle. Cunningham's students work with CSU veterinarians to pregnancy check the ewe flock. 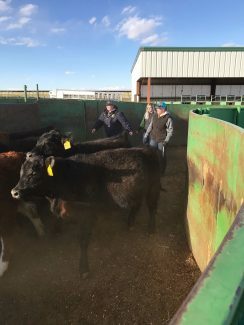 Livestock handling is taught in numerous ways, always recognizing the unpredictable situations animals often place themselves and handlers in. 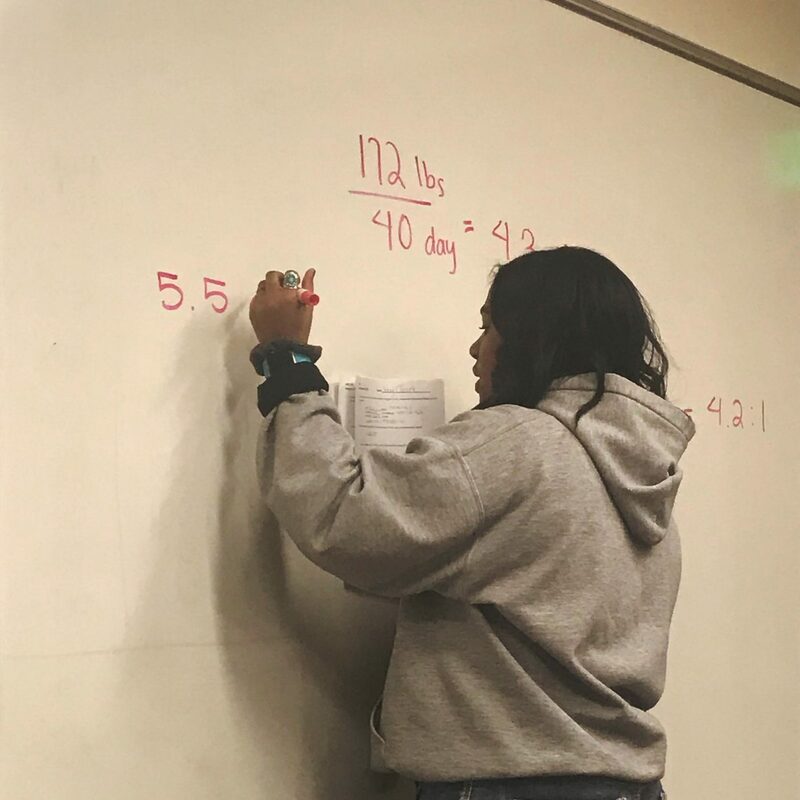 Putting pen to paper, so to speak, and working through performance and gain calculations in Samantha Cunningham's class. Chuteside skills are emphasized to prepare students for whatever ag path they choose. Samantha Cunningham's students also get the opportunity to learn from teaching assistants and CSU veterinarians. 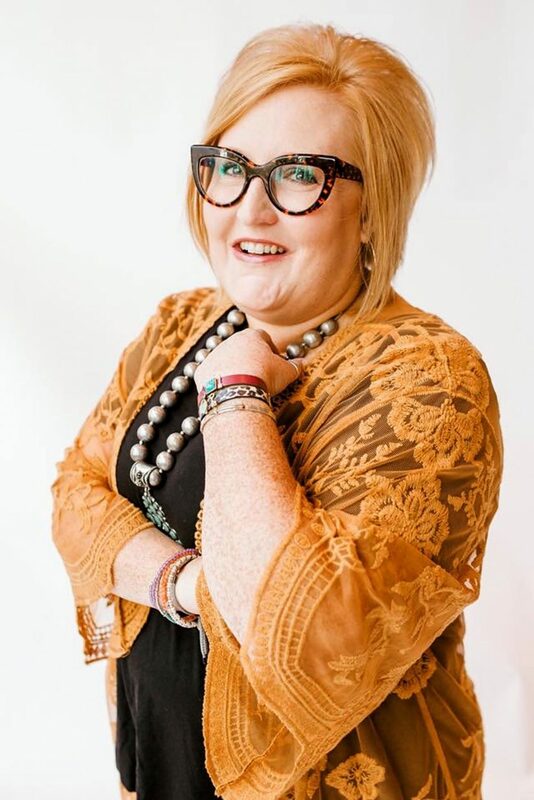 Dr. Samantha Cunningham knows she's sitting on a gold mine. As an assistant professor and instructor in the Department of Animal Science at Colorado State University, she's teaching more than anatomy and physiology. 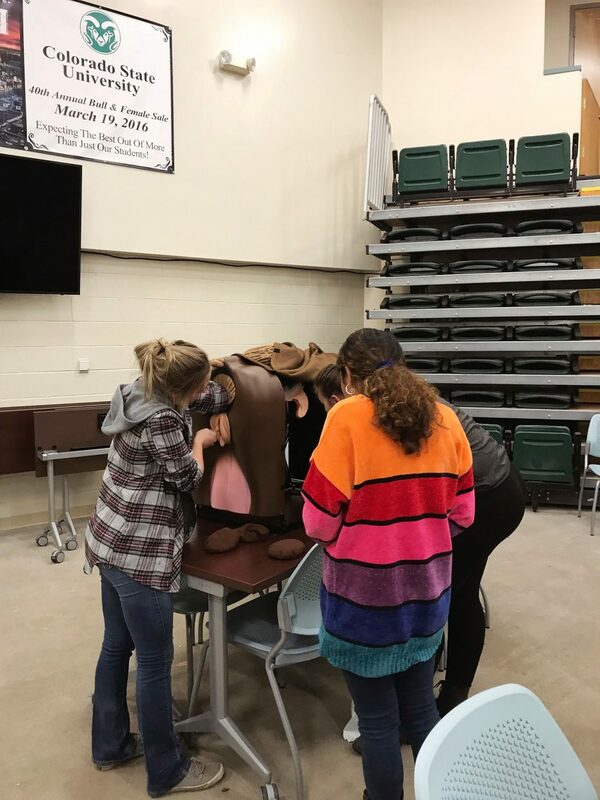 About 80 percent of the students in her introductory animal science class do not come from a rural background but take the class in preparation for the possibility of acceptance into the School of Veterinary Medicine. The students and hopeful veterinarians spend lab time with Cunningham, in fall and spring semesters, venturing out to learn about the science of food animals, and occasionally equine, production. As they learn, she's also teaching them to tell the story of ag to their circle which, like the students, are less tied to agriculture. One week found Cunningham and her class at Centennial Livestock Auction discussing the marketing of livestock. She said the experience lends itself to quality conversations about ethnic food choices and the abundance of choices available to American consumers, all of which are a part of the safest food supply in the world. 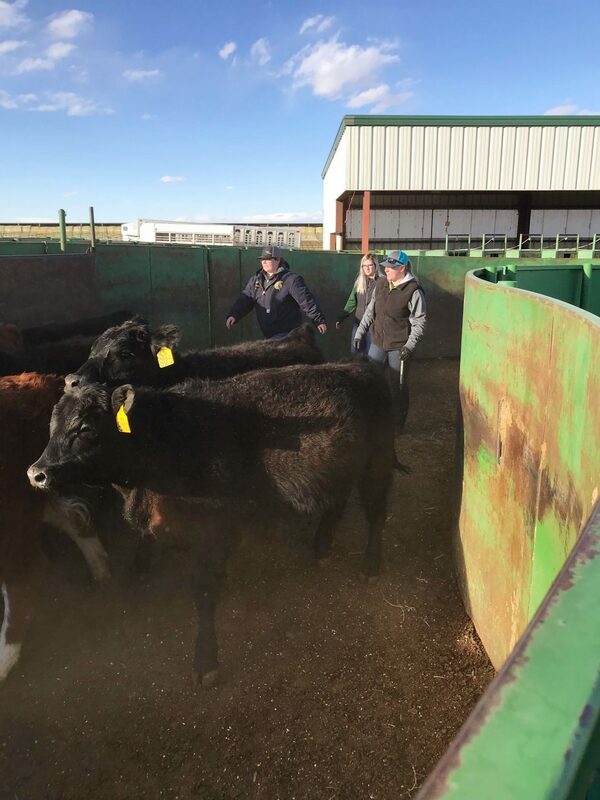 Marketing aside, the lab at CLA allows for lessons about animal handling, identifying various breeds, and identifying why animals might leave the herd or be culled, a topic discussed in class and brought to life alongside the chant of the auctioneer. She also teaches labs at a dairy, a lamb feedyard and a feed mill. 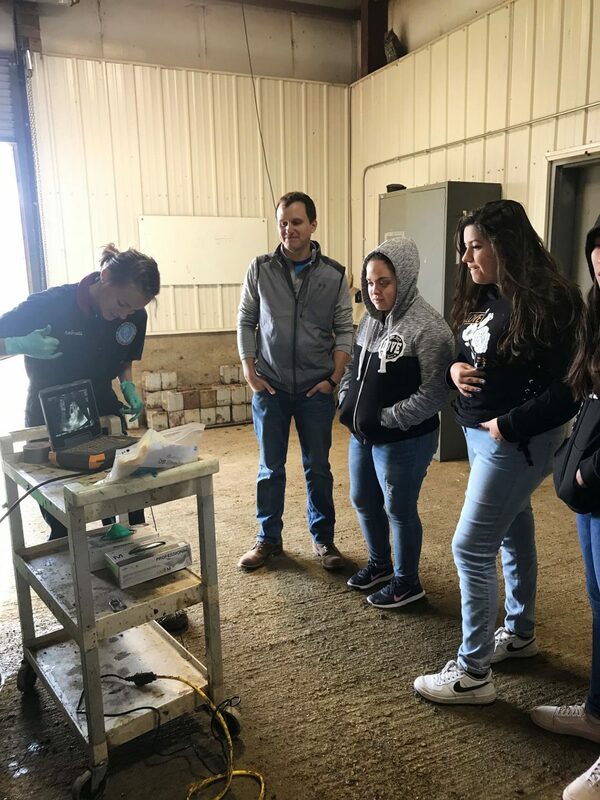 Behavior, record keeping, health, biosecurity, reproduction, calving, and livestock handling are all discussed and witnessed in terms of the science and best practices. 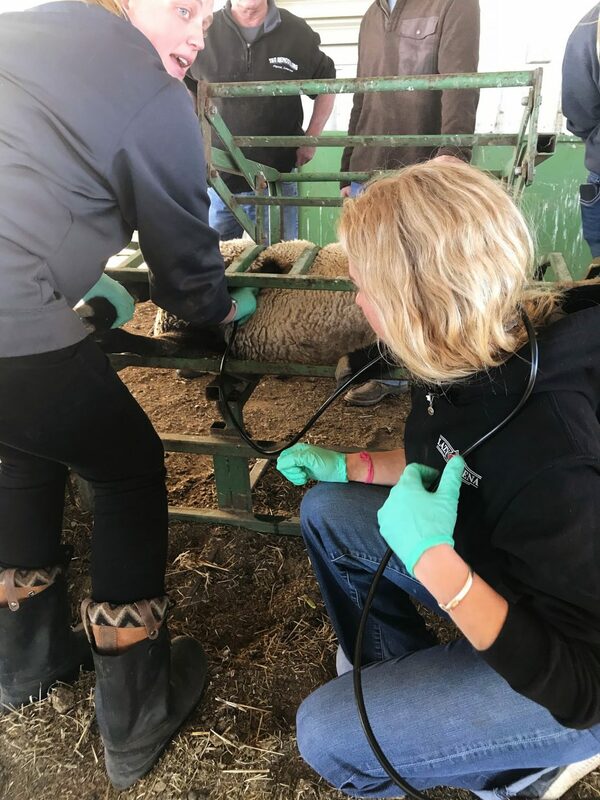 The CSU Veterinary School attracts a number of students to the Department of Animal Science who believe they want to become veterinarians and Cunningham has the opportunity to expand their understanding of careers in agriculture. "I always knew I wanted to work in agriculture because I came from agriculture, so my story is different than so many of my students," she said. 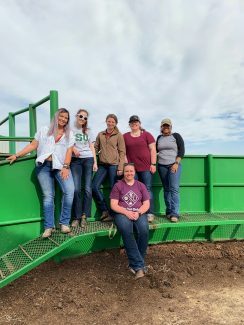 "I'm fourth generation, they're starting on the ground floor, a lot of them, so they like animals and a veterinarian is the most visible ag career they have to tie to so they tie to that." Cunningham said she has the opportunity to expose students without a strong agricultural background to the opportunities within the agriculture industry. 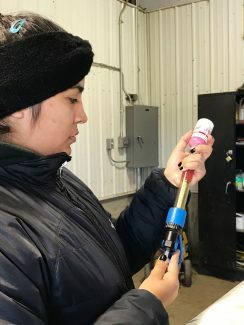 Those who remain in an ag major, she said, can learn about animal science without the bias of what they learned growing up since they're learning with a clean slate. "We can share with them the science and philosophy behind the science and they can make their own way and do their internships and externships just like anybody else would," she said. She said she has been intentional in being transparent with her students. "I'll teach the textbook things, but on any given day, animals are going to go off script sometimes twice before lunch," she said. "It's not going to work the way we talked about it in the book so we're going to talk about what things happen and why things happen, but I need to teach what signs to look for and what questions to ask yourself as things happen." Students periodically sharpen their focus from veterinary science to pursue studies in ruminant nutrition, animal genetics, reproduction, meat science or any one of the other specializations in the industry that are less visible. "I get to tell the ag story everyday," she said. "I'm not just standing there talking about my slides but we end up going down some sort of a path that ties them back to production." In her livestock production class, the students are asked, among other assignments, to craft a mock social media post telling the story of their learning that week. Perhaps the most applicable assignment is the writing and design of social media messaging. Cunningham admits most of her social media contacts are tied to agriculture in one way or another but the students, who are enthusiastic, have an audience less tied to agriculture. "They practice writing their message, what they're going to share with their audience about what they did that week," she said. "I'm sitting on a gold mine. We need to tell the ag story." 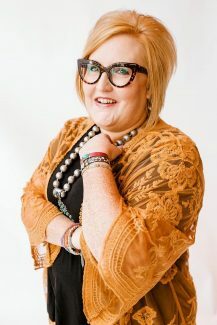 With 80 percent of her students coming from a non-ag background, she said training them to appropriately share the ag story with their audience allows the message to be shared more widely. Cunningham said she teaches students to share only things they can confidently explain, ensuring a firm grasp on the science behind the potential post. She said one student took a photo at the lambing barn of her classmate holding a baby lamb and posted it with a speech bubble above the lamb that read, "See how happy and healthy I am? Somebody makes sure my mom has fresh food and water everyday and keep our pen clean." The post, she said, is proof positive that the teaching and learning are taking hold. 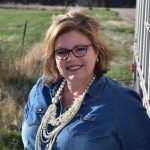 Before coming to CSU in the fall of 2016, Cunningham judged livestock at Clarendon College in Texas, and judged at Texas Tech University, where she earned her bachelor of science in animal science. She earned her master's and doctorate degrees at Texas A&M University in animal science and animal breeding, respectively. 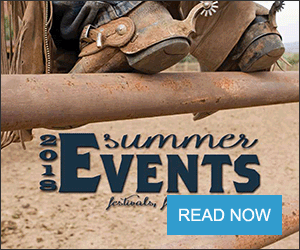 "I earned a master's in animal breeding and it was kind of unique that there was this girl from the sandhills of Nebraska working on a master's project on Brahman influenced and other Bos Indicus breeds similar to Brahman," she said. It was at A&M that Cunningham began teaching labs. She worked in the industry at the RA Brown Ranch in Throckmorton, Texas, before joining the faculty at Western Illinois. 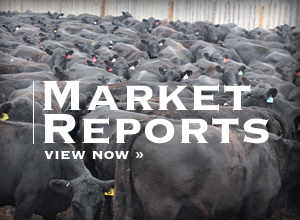 She is originally from a cattle operation near Broadwater, Neb.